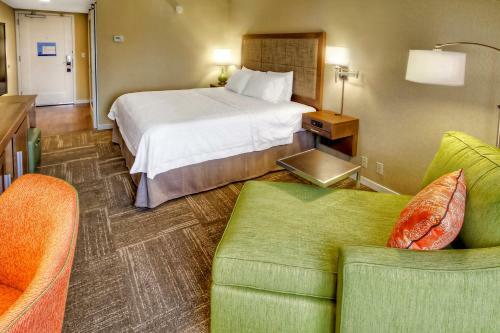 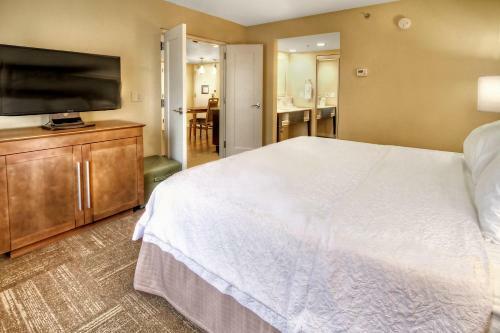 This hotel is 0.5 miles from WNC Agriculture Center and 1 mile from Asheville Regional Airport. 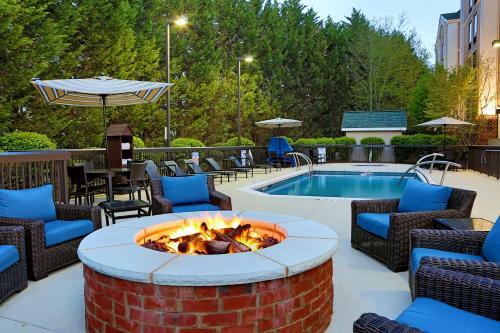 It offers an airport shuttle, an outdoor swimming pool and an indoor hot tub. 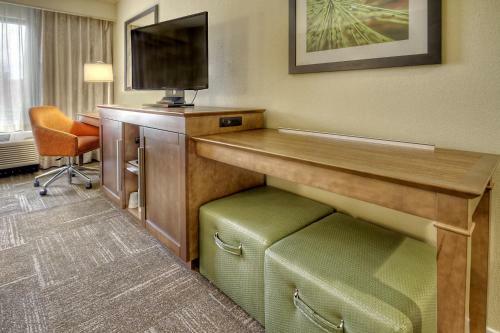 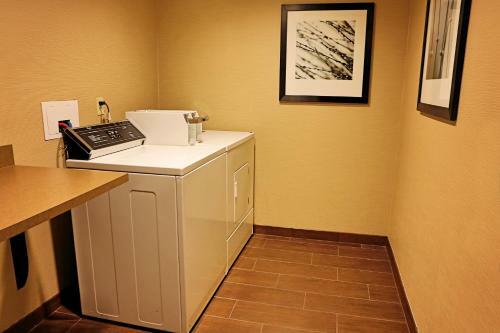 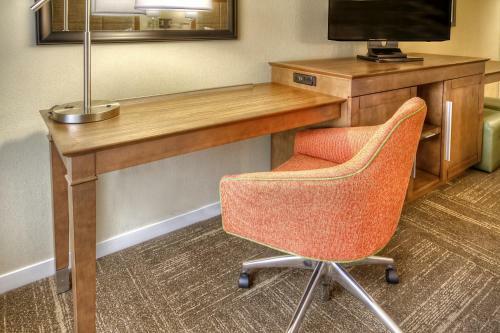 The rooms at the Hampton Inn and Suites Asheville-I-26 feature a flat-screen TV with cable channels, a tea/coffee maker and a work desk. 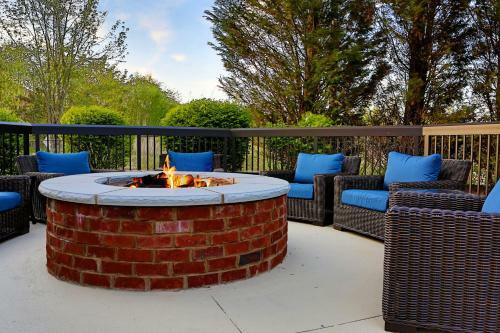 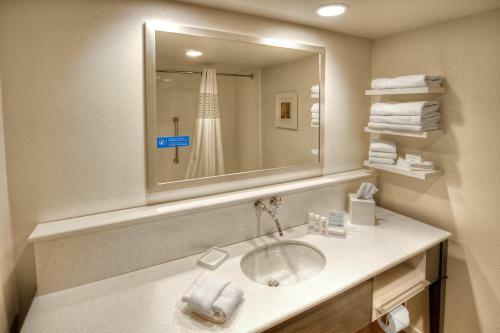 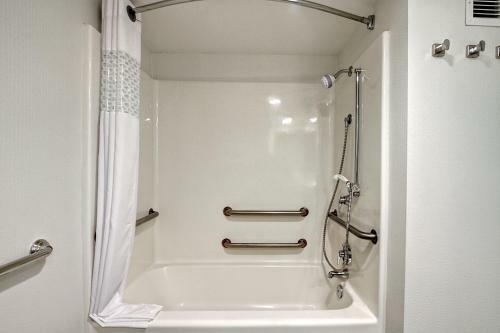 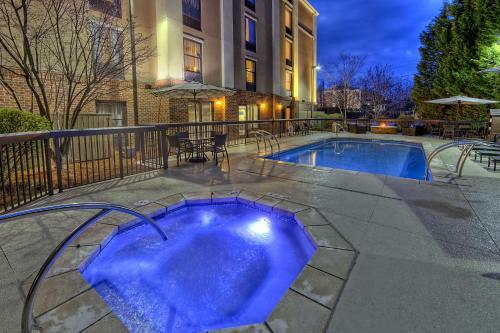 The apartments include a separate living area, a fully equipped kitchenette and a hot tub. 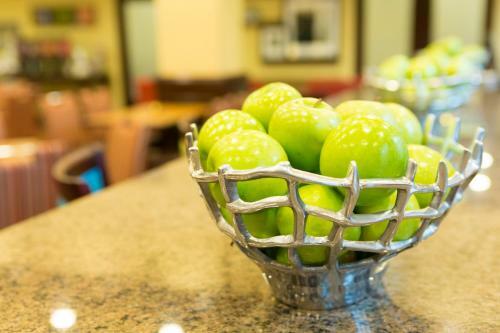 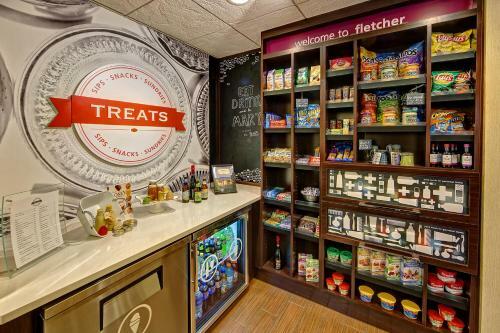 The Suites Asheville has an onsite convenience store where guests can buy sandwiches, snacks and refreshing drinks. 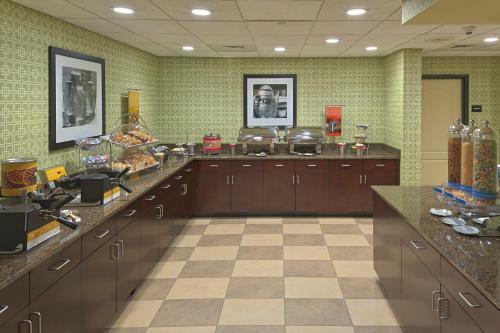 The hotel also serves a rich buffet breakfast every morning. 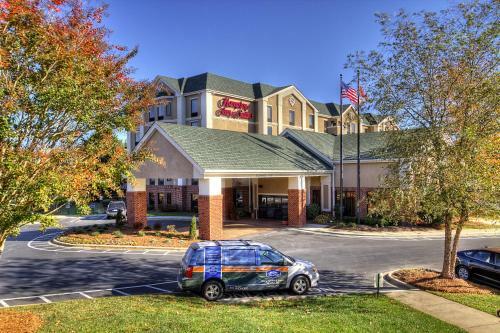 The Hampton Inn is 6 miles from Historic Biltmore Village and 9 miles from McCormick Baseball Field. 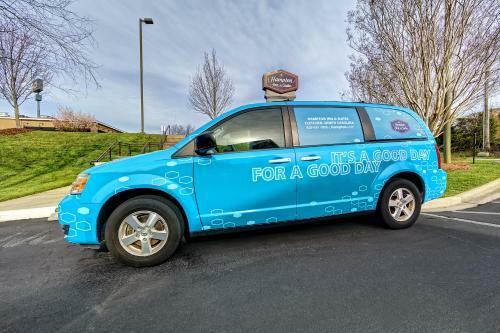 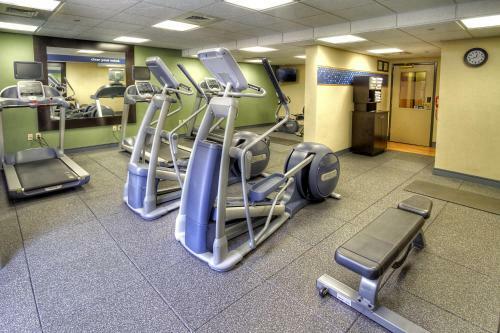 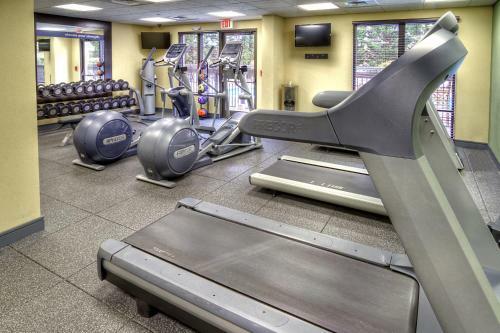 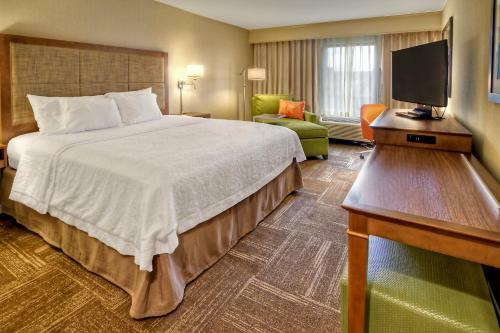 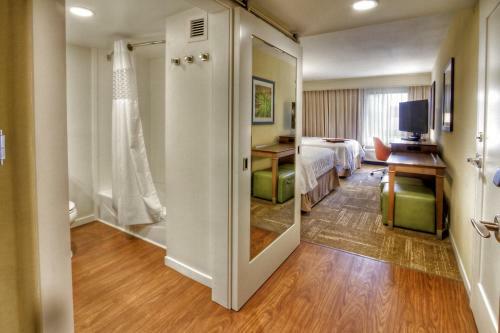 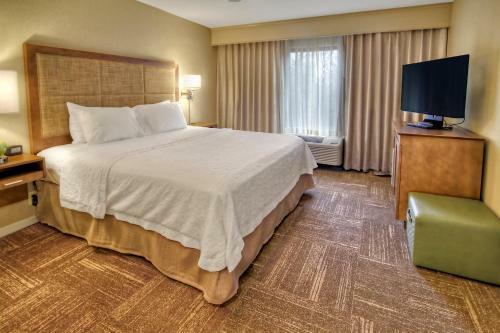 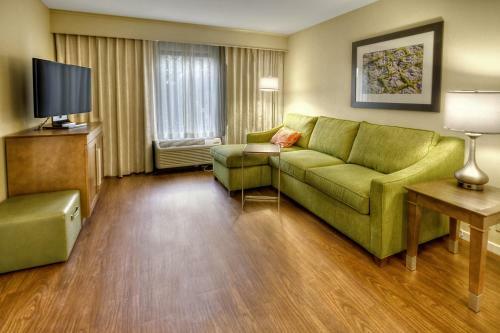 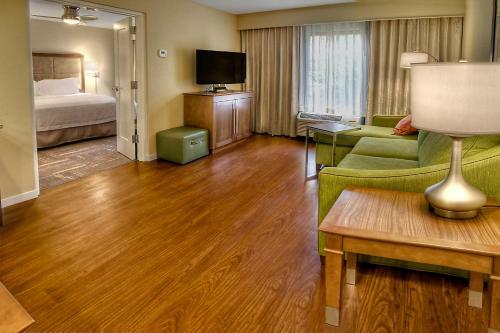 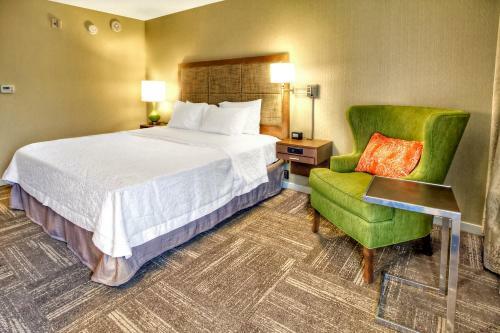 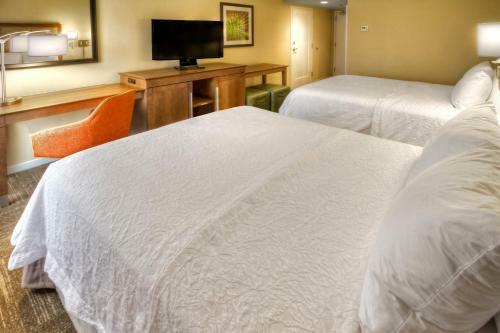 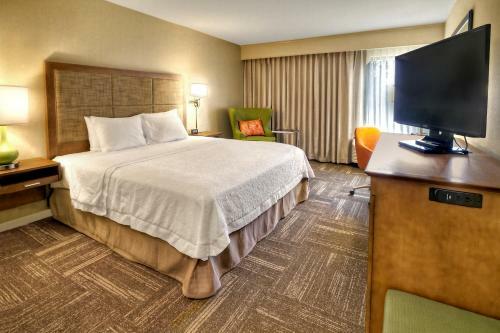 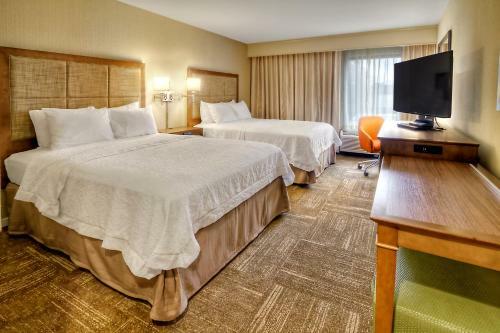 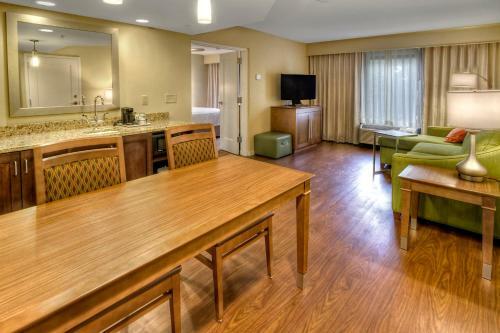 the hotel Hampton Inn and Suites Asheville-I-26 so we can give you detailed rates for the rooms in the desired period.